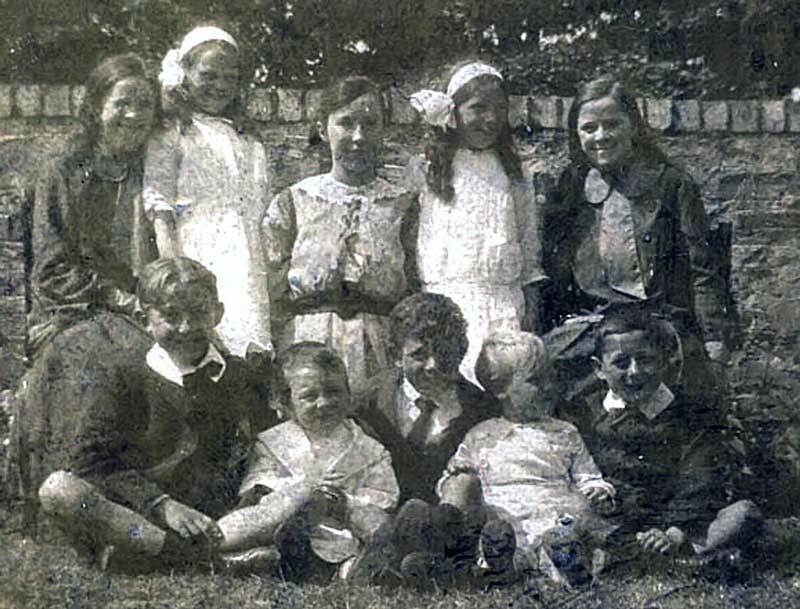 Birth*: Wilhelmina Ford was born in 1909. 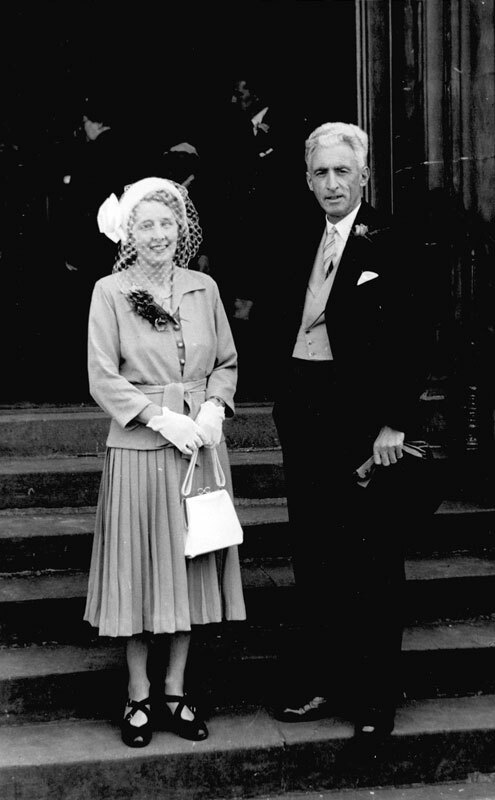 (Bride) Marriage*: Wilhelmina Ford married Francis Robert Edward circa 1945. 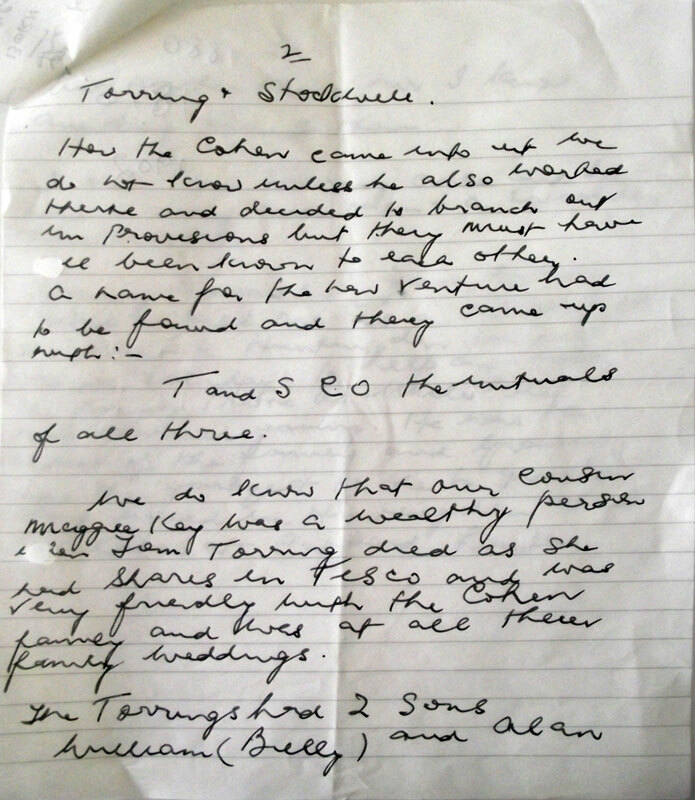 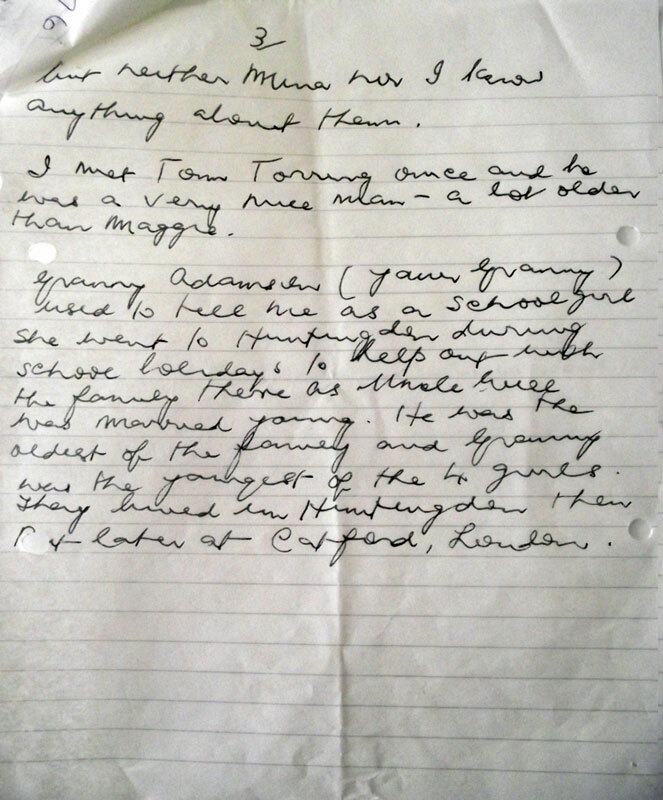 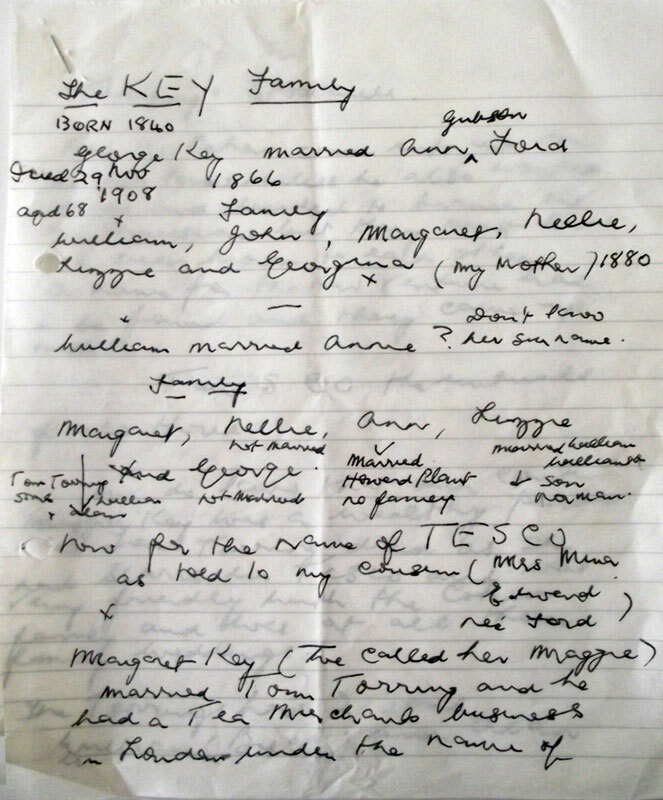 (Witness) Anecdote forWeb: Wilhelmina Ford was a witness Margaret Kinnear Adamson Bell recalled being told about her Key relatives: "Now, about the name TESCO as told to my cousin (Mrs Mina Edward nee Ford) - Margaret Key (we called her Maggie) married Tom Torring and he had a tea merchants business in London under the name of Torring & Stockwell. 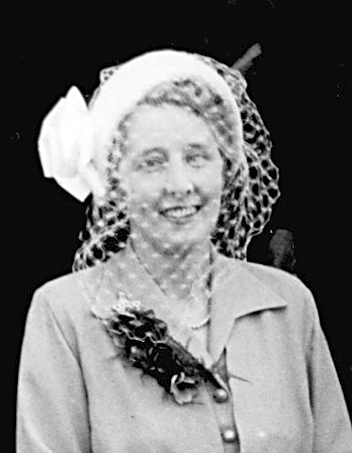 (Deceased) Death*: She died on 6 October 2006 at Ferry House Residential Home, Broughty Ferry, Dundee, Angus, Scotland, aged 97.